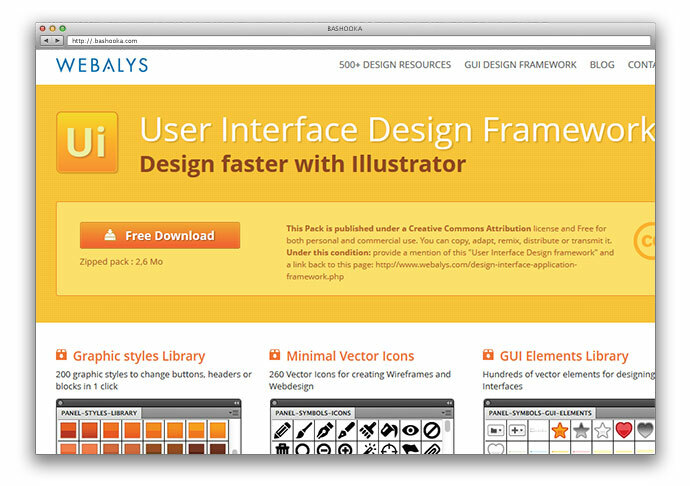 In this post, we’ve gathered together some of the best, most inspiring and most useful ui design resources. 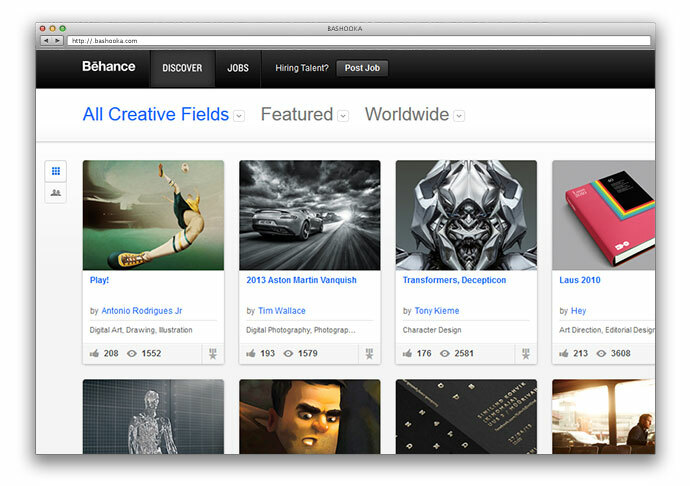 Whatever you’re building, and whatever inspiration you’re looking forward, you should find it here. 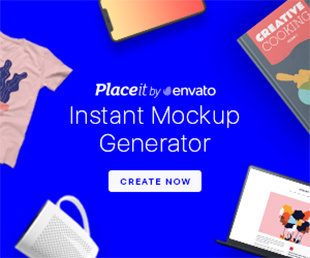 2500 brilliant freebies, covering everything from typography to 3D design, in one mammoth list. 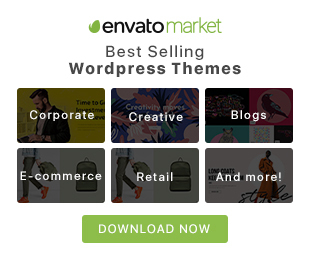 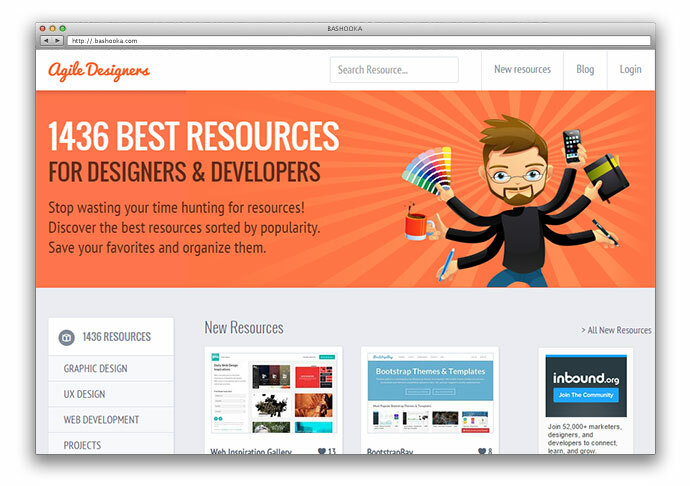 1436 Top Resources for Designers and Developpers. 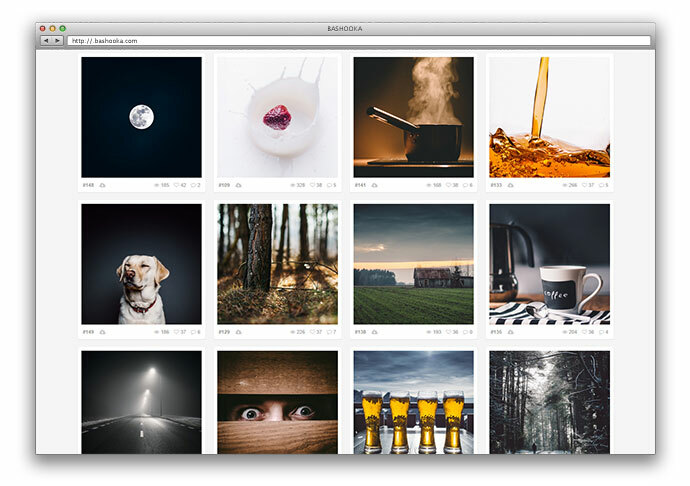 Collection of amazing free stock photos for your project. 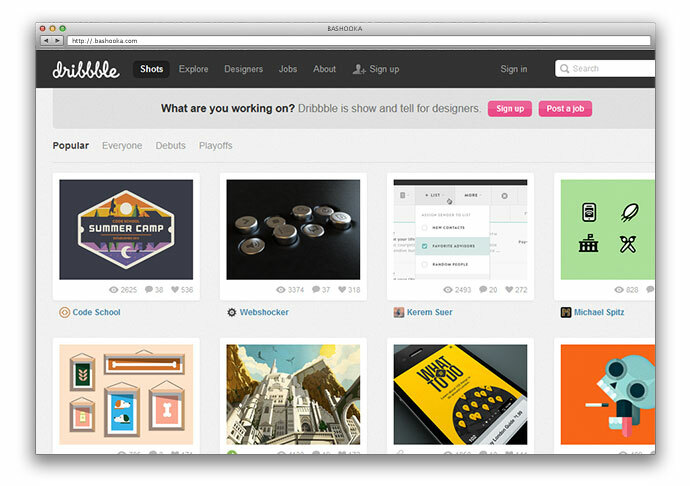 Dribbble is a web portal that is aimed at designers, developers and other creatives to showcase as well as share their creative designs, insights and work with the world. 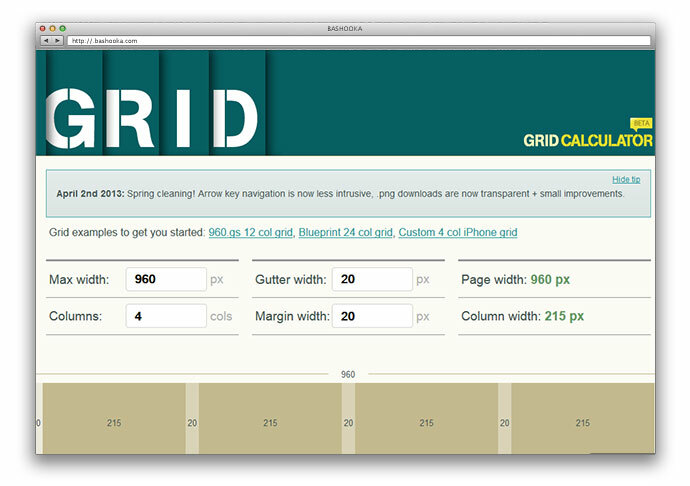 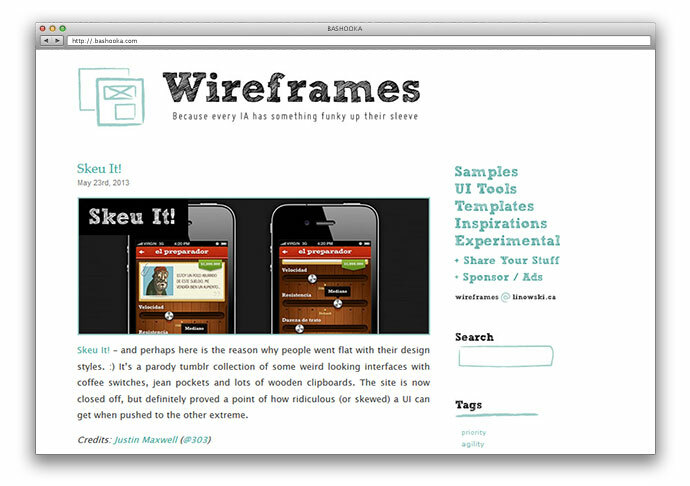 Simply a must-bookmark for designing wireframes faster and creating better mockups. 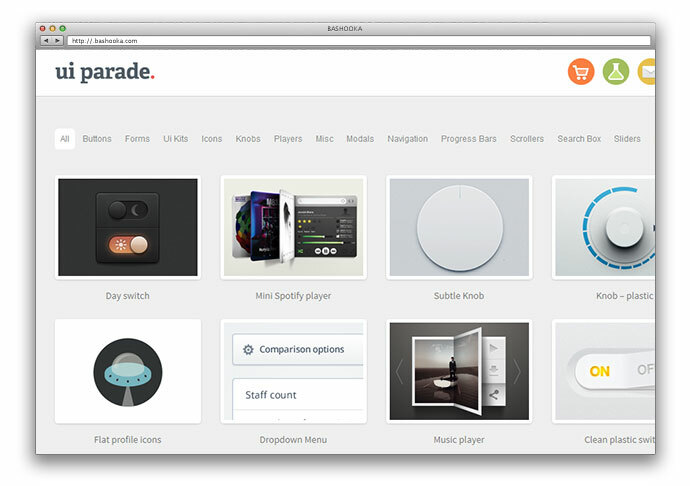 Ui Parade is an online catalog of inspiration for ui designers. 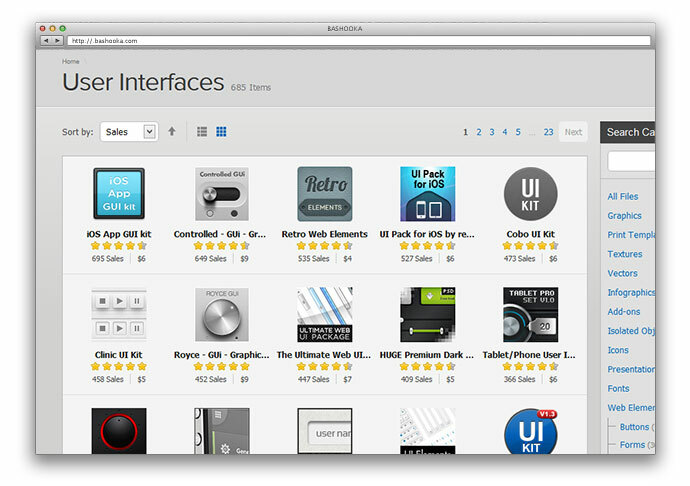 They feature interface design that is crafted by some of the worlds most talented designers and also develop tools, resources and workflows specifically with ui designers in mind. 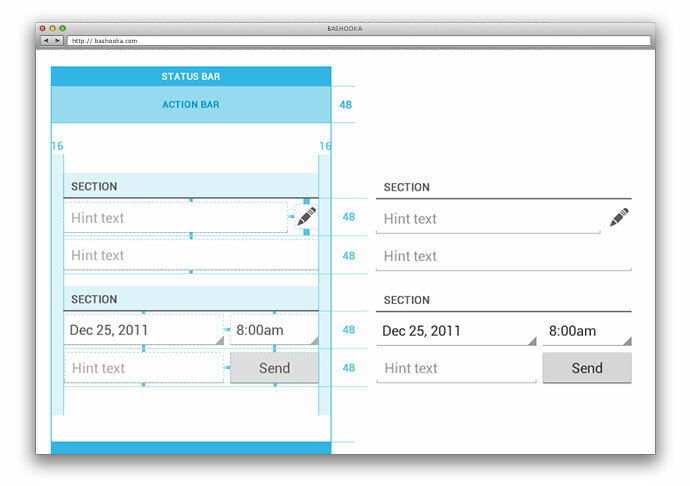 UI animation & Interaction design inspiration. 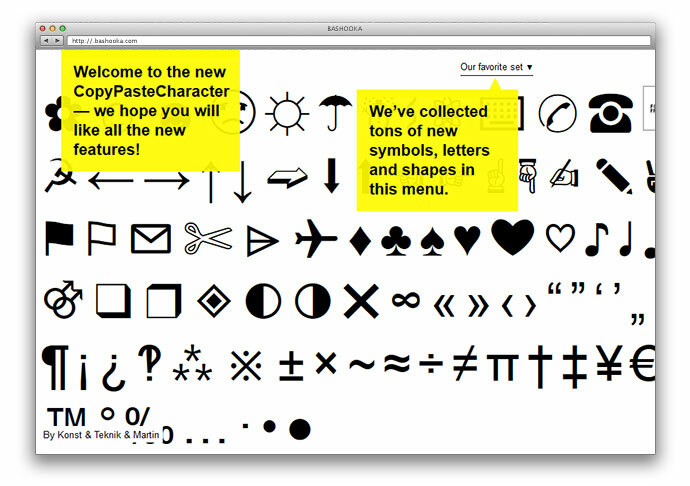 Copy Paste Character allows you to copy and paste special characters found on your computer’s typefaces and use them as icons. 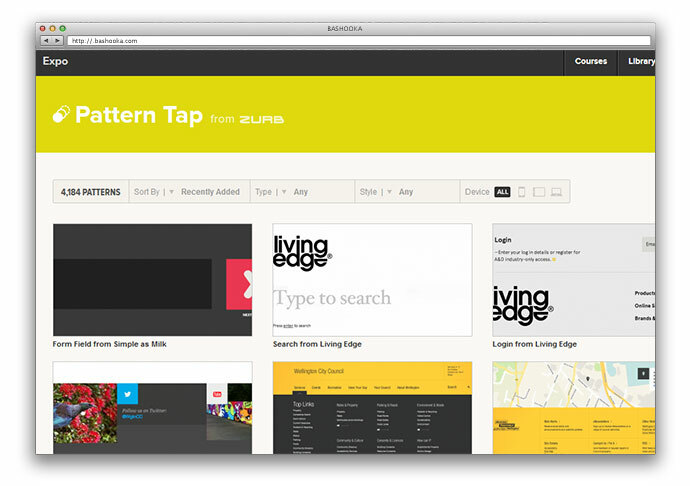 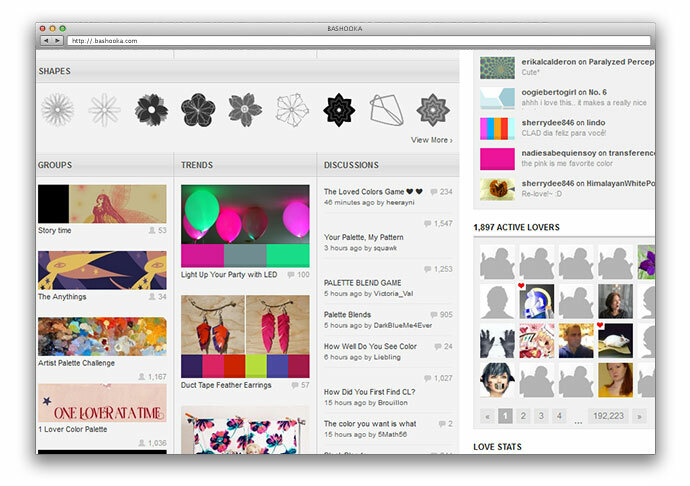 Pattern Tap is a website that provides design inspiration to user interface (UI) designers. 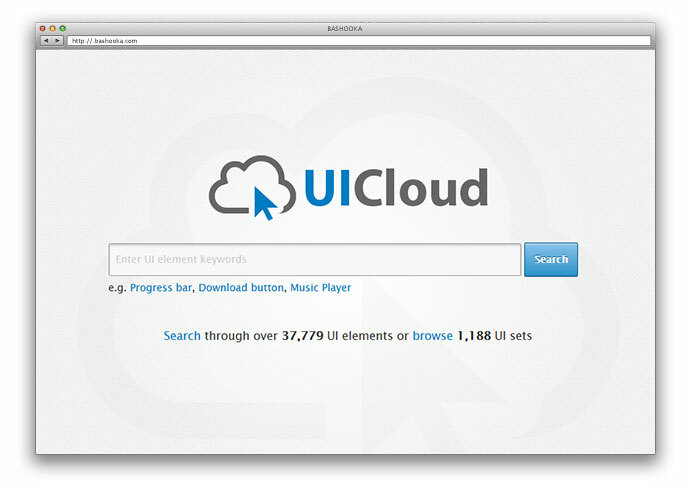 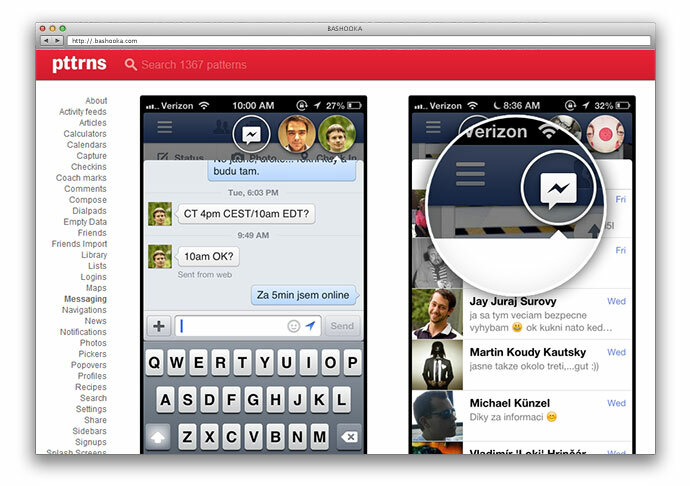 The UI examples are submitted by the community, known as contributors, and anyone can join for free. 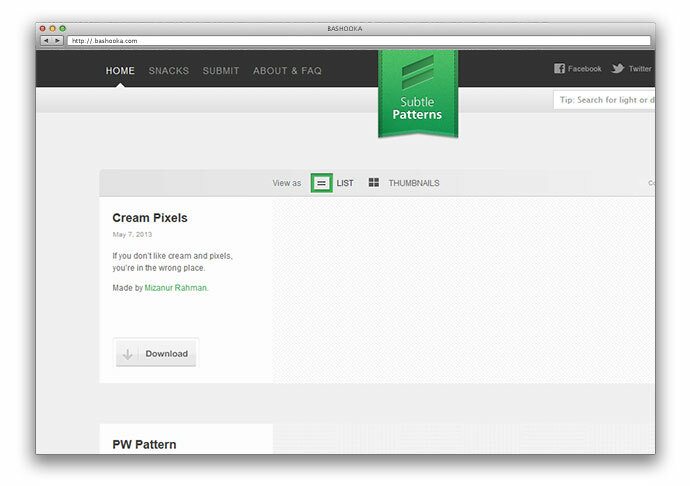 Graphic designers aren’t programmers and sometimes don’t know how to properly prepare graphic assets for developers. 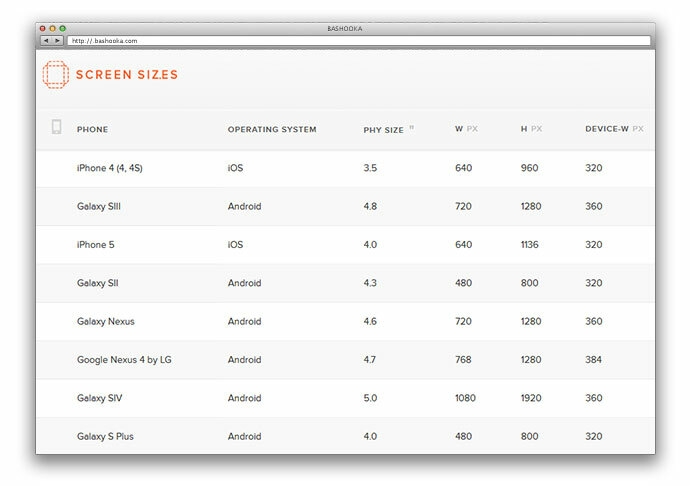 This simple cheatsheet should help them to do their job better, and to simplify developers’ lives. 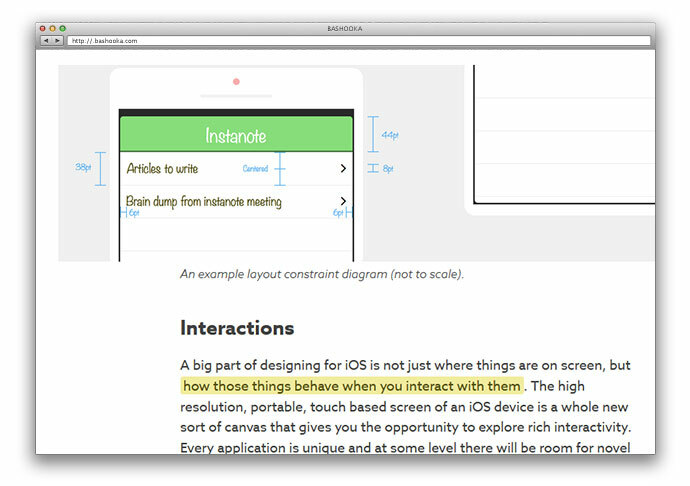 In this guide Ben Taylor describe the deliverables you’ll be expected to produce, outline the constraints of the medium and introduce fundamental iOS and UI design concepts. 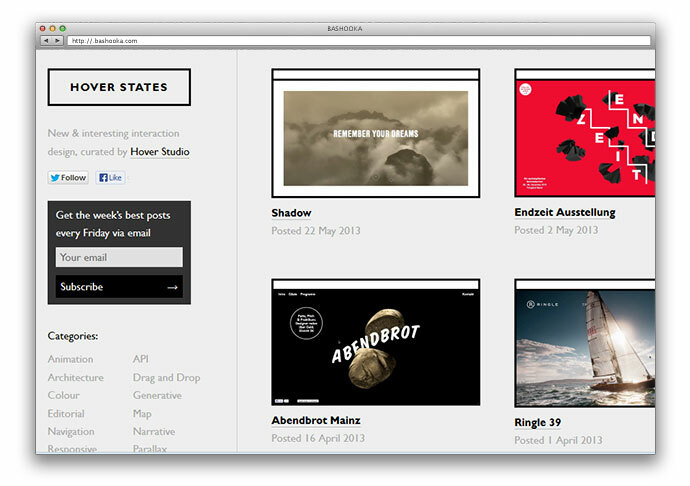 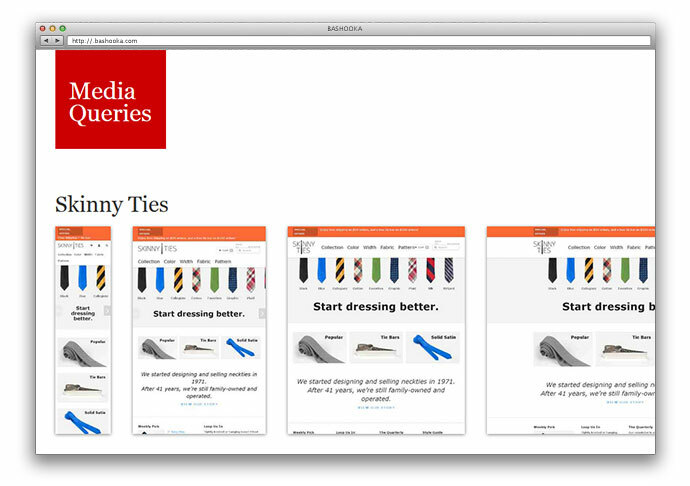 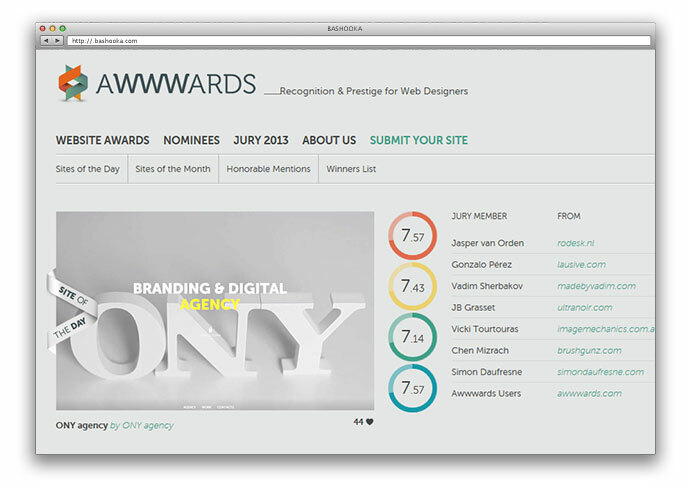 A collection of inspirational websites using media queries and responsive web design. 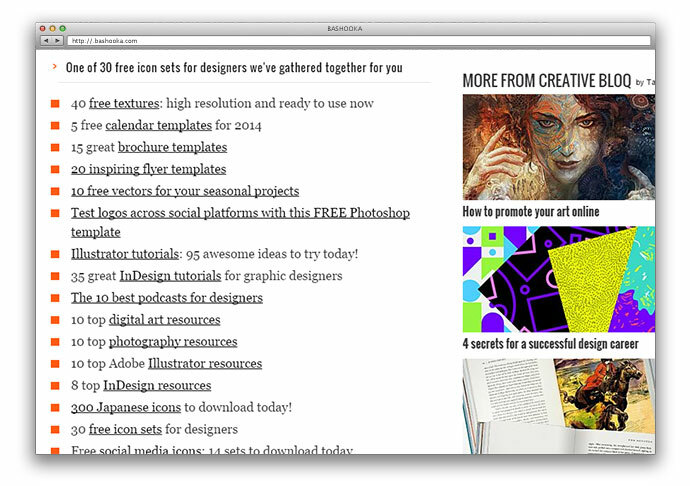 For real logo freaks here’s a site that assisits you with the complete A to Z of logo design.